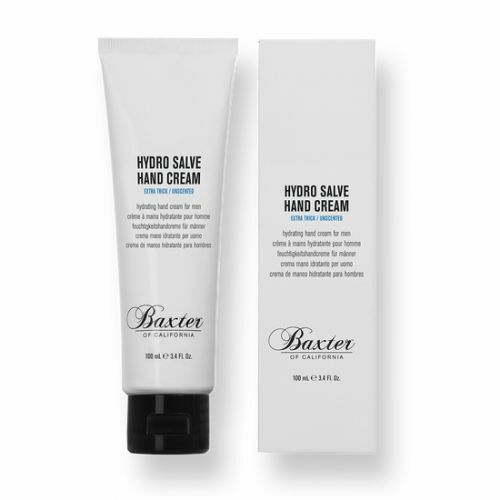 An incredibly rich, deep moisturising hand cream containing both high and low molecular Hyaluronic Acid so the moisture is delivered deep below the skins surface and locked in to keep hands soft and supple all day long. Enriched with mango butter, Brazilian Acai and Incha Inchi oil this cream will sort out tired, cracked hands whilst also acting as an anti-ageing cream. Apply daily or as and when needed, it's quite a thick formula so a little goes a long way. Available for Worldwide delivery from the UK. Apply daily or as and when needed. Keep hands looking young and keep people guessing about your age.